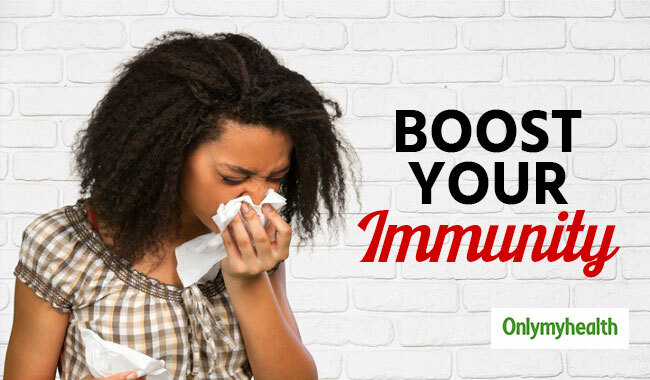 As winter has reached its peak, it is time for flu and viral fevers to attack your immune system. Our sedentary lifestyle, lack of sleep and physical exercise, stress and many other factors contribute to the body’s inability to ward off these infections. But to your rescue, there are some very useful herbs that you can use to ward off these infections and boost your immune system. Given below are 7 herbs that can help enhance immunity and promote overall health. 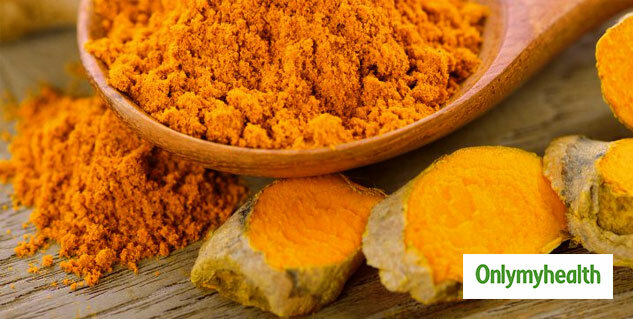 The queen of spices, turmeric, is known to have many health benefits and boosting the immune system is another one. It has antibacterial, antiviral and antifungal agents that help strengthen the immune system. With its origin in India, ashwagandha has been used as an antiviral herb for centuries. It is a gentle herb that can be administered to children as well as the elderly. It has been used as a natural stress-reliever for a long time and it helps promote balance in your body. 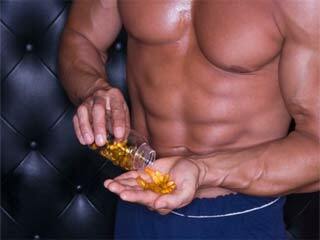 It also helps with pain, reduces inflammation, stimulates thyroid function and support immune system. The antioxidant, anti-inflammatory, antibacterial, digestive and anti-allergenic properties of oregano oil help combat sickness during the cold and flu season. Oregano oil has the ability to fight bacterial and fungal infections and it also prevents free radical damage and wards off powerful invaders that can harm the body. Hibiscus tea is rich in vitamin C – an essential nutrient required by your body to improve and stimulate the activity of the immune system. 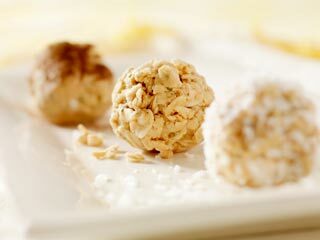 It also contains anti-inflammatory and antibacterial properties. It protects you from cold and flu and it gives a cooling effect which helps treat discomfort caused by fever. Garlic contains compounds that improve white blood cells’ ability to ward off certain viruses such as influenza and cold. It also has antimicrobial, antiviral and antibiotic properties also help boost the function of your immunity system. The best thing about garlic is that it can be added to any meal, and can be eaten raw as well as cooked. Ginger promotes healthy sweating and also provides warmth on a cold day. The healthy sweat produced assists detoxification. 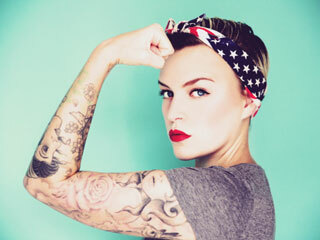 Sweat contains a potent germ-fighting agent that may help fight off infections. Elderberries contain antioxidants and anti-inflammatory which helps combat influenza and symptoms of a cold. 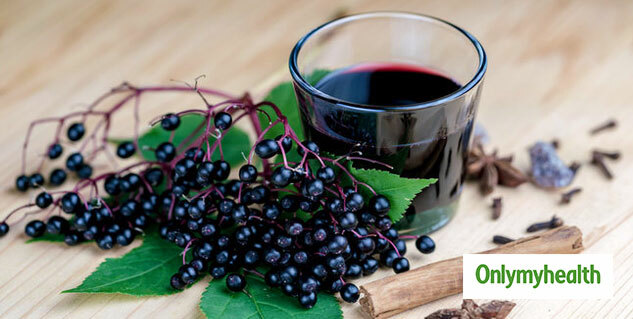 Only a teaspoon of elderberry syrup can help ward off sinus pain, chronic fatigue and give you relief. Do not take a lot of stress as it suppresses your immune system. Avoid smoking as much as you can as it raises the risk of bronchitis and pneumonia. A high intake of alcohol can impair the immune system and increase the chances of you developing lung infections. Eating unhealthy food is another culprit of weak immunity. Lack of vitamin D which increases the risk of respiratory infection, so get enough sunlight to maintain vitamin D levels.